Since getting married a little over a year and a half ago (hard to believe), I have been putting together a list of things I want to collect as part of my Christmas decor. 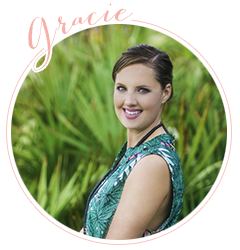 We all know that like decorating your home and building the perfect wardrobe, creating the perfect Christmas collection takes time and thought. 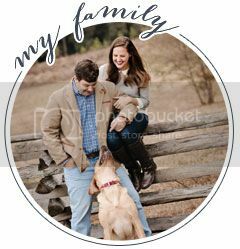 You have to cultivate pieces that mean something to your family, maybe even start a fun collection that everyone will grow to love and look forward to putting out every year. These traditions are part of what make the holidays so special. I have put together a little list of some things I want to add over the years. I was finally able to get the exact stockings I wanted this year and I am hoping some of my other favorites go on sale after the holidays. That is THE BEST TIME to shop for decor ladies. All the good stuff is marked down HUGE amounts. 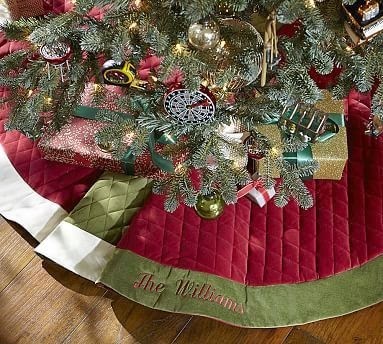 I go back and forth on my favorite type of tree skirt. Right now we just use a chenille blanket and it has worked perfectly as a makeshift skirt. I know that I will need to take the plunge eventually, but go back and forth between really traditional and maybe just some pretty tulle wrapped underneath. What is your favorite style? This velvet one from PB is on sale and I love it. 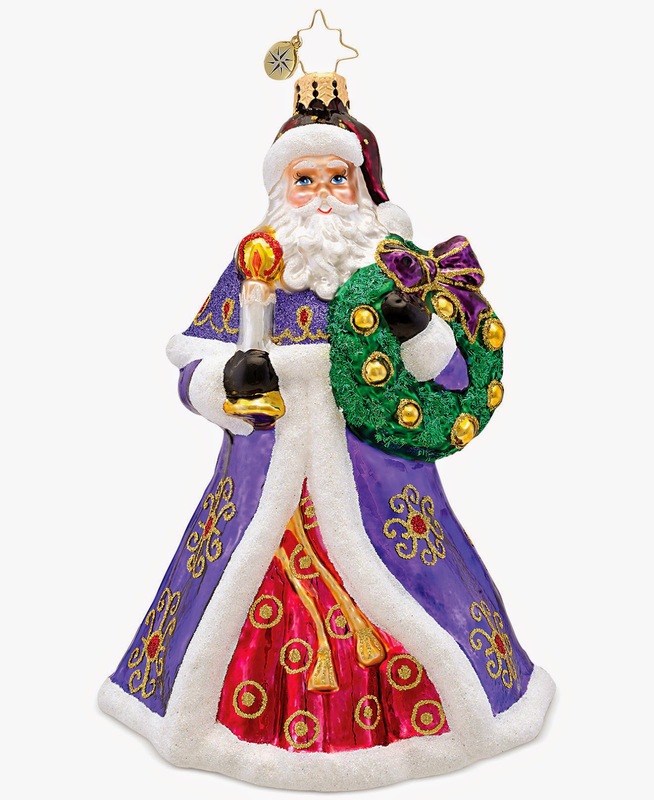 I absolutely love Christopher Radko, my mom had them in her store and we would get a new one every year for Christmas. Henry and I have started collecting ornaments from our travels and as gifts but I would love to add these each year too. 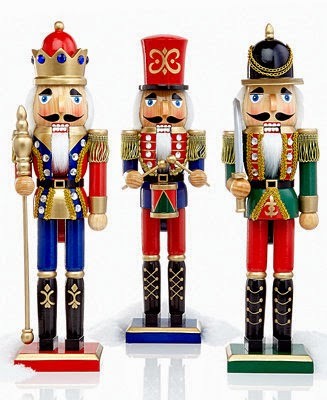 Is it totally random that I want some adorable Nutcracker's around my house? I think they are so festive and would look cute scattered around. These Holiday Lane lads are currently on sale. 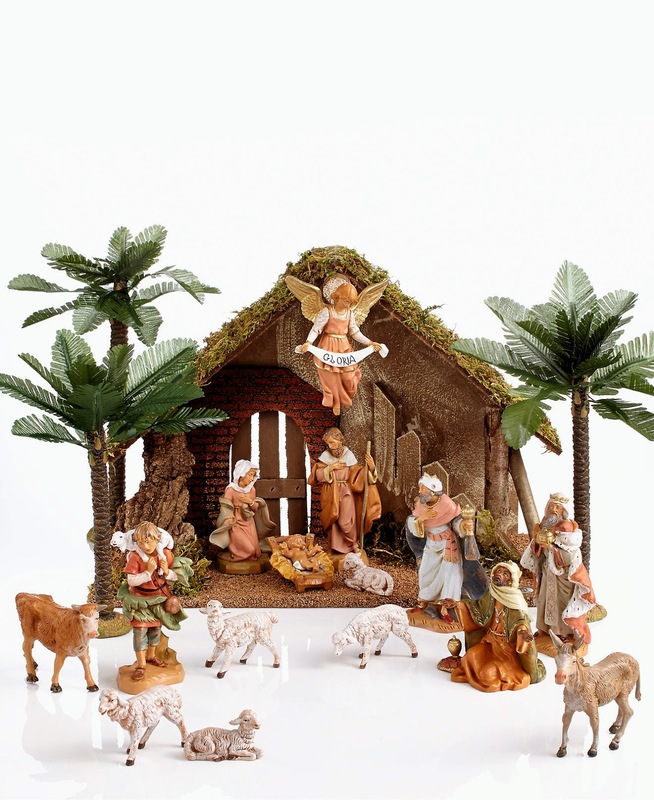 I want a beautiful Nativity set, I am not sure if this is my absolute favorite. I found this one from Macys and I like it but I am not sure. If you have any suggestions on where to find a great one let me know. 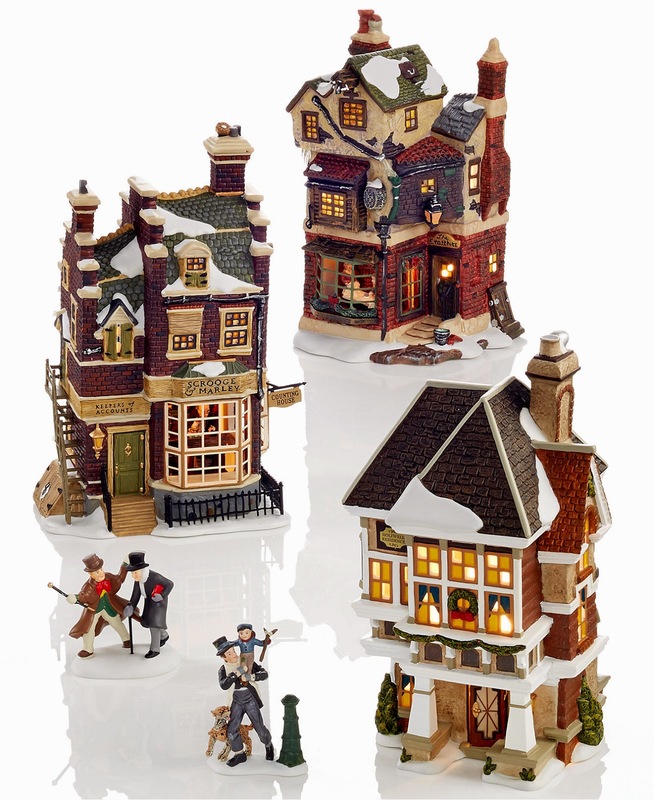 I had a Dicken's Village growing up and absolutely loved putting it out every year. I would love to start collecting these as well. 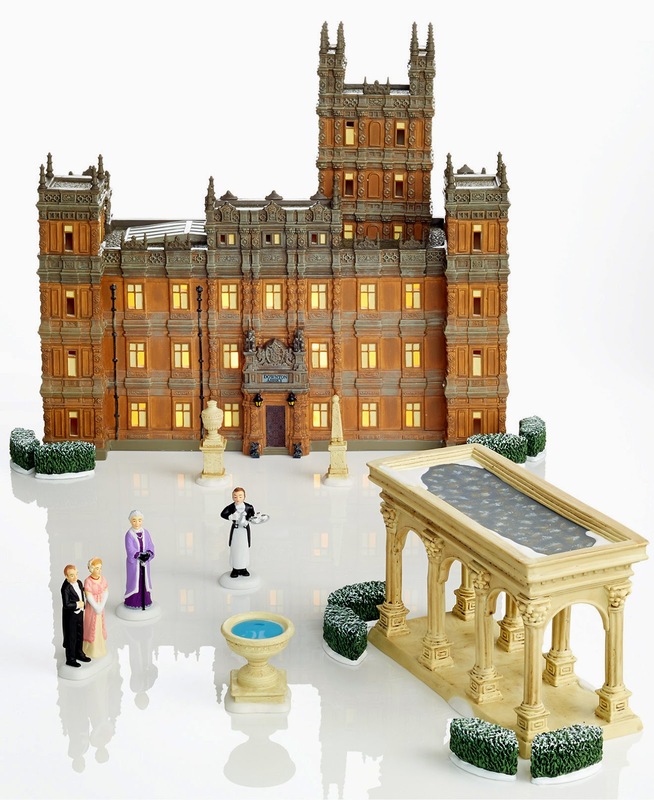 Also can we talk about the fact that they have a special Downton Abbey version... holy cow I got so excited. I should buy it on principal alone. AHHH I love it so much.